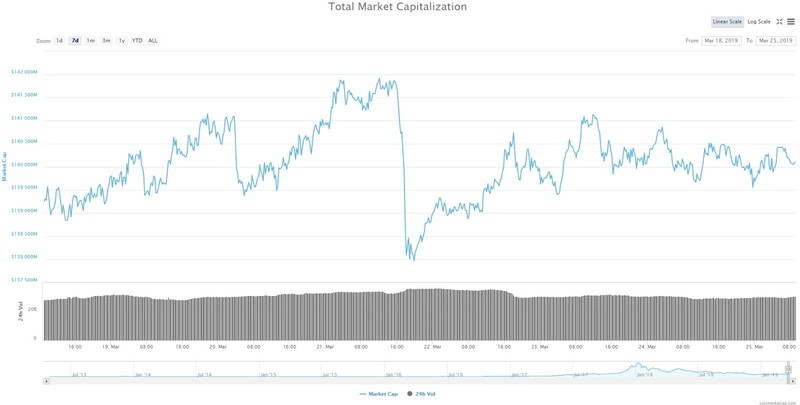 The cryptocurrency market over the weekend showed sideways dynamics, adding only 0.7%. Currently, the capitalization rate is at the level of $140 billion. The maximums since the beginning of the year are very close and consolidation at current values ​​may indicate that the market is still preparing for growth rather than decline. BTC quotes remain narrow. The lack of intelligible dynamics restrains participants from active actions, which, in our opinion, looks quite natural. The volumes returned to their average values ​​and, against the background of a neutral news background, this contributes to the reduction of volatility. We will talk about a change in the trend if there is a breakdown in the price of the red line in the region of $4,050 and trade from purchases becomes possible again. In ETH, in price movements, everything is completely unprincipled. There is a downward trend within the framework of movements in a more global price corridor with $125- $144 borders. The news background around the coin is moderately positive, but this is not reflected in the price properly, so you can assume that meaningful movements require either a stronger internal driver or a significant re-evaluation of risks by participants relative to the entire cryptocurrency market. From a technical point of view, we believe that it is better to refrain from active actions until the price approaches the lower boundary of the trading range. XRP gradually decreases to the minimum values ​​of last week, after which, perhaps, we will see the price movement to the support area ($0.30). It is probably worthwhile to take any trading decisions based on the nature of the participants’ activity and the dynamics of market indicators precisely in the region of the support level. At the same time, if the mood in the entire market changes, and from the current values ​​we see the emergence of a new short-term uptrend, this possibility can and should be used in trading. The price of EOS, after updating the lows at the end of last week, went to the side. In the short term, there is a tendency to decrease, but over a longer period of time, it is clearly seen that there is still no distinct dynamics in the coin, and price movements are mostly random in nature. We are still in a waiting position because we believe that the conditions for future growth are still being formed. From a technical point of view, LTC price is locked in a range with $58- $62 limits. Small trial speculative purchases do not bring profit, in connection with which we can conclude that within the range of a high proportion of market noise. At the same time, you should not forget that for a long time the coin was better than the market, and now the price is near the highs, so a window will appear on the breakdown of resistance to form a long position in this instrument. 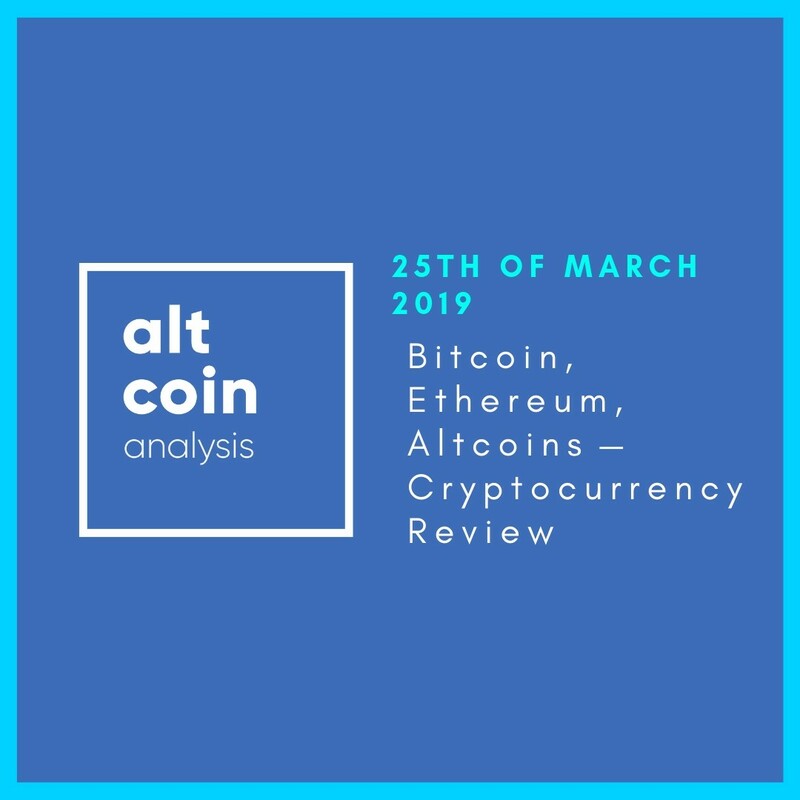 We believe that with a favorable confluence of a number of factors, the coin has a good chance to show the advancing dynamics in the coming days. Disclaimer: None of the content published on this site constitutes a recommendation that any particular cryptocurrency, portfolio of cryptocurrencies, transaction or investment strategy is suitable for any specific person. None of the information providers or their affiliates will advise you personally concerning the nature, potential, value or suitability of any particular cryptocurrency, portfolio of cryptocurrencies, transaction, investment strategy or other matter.